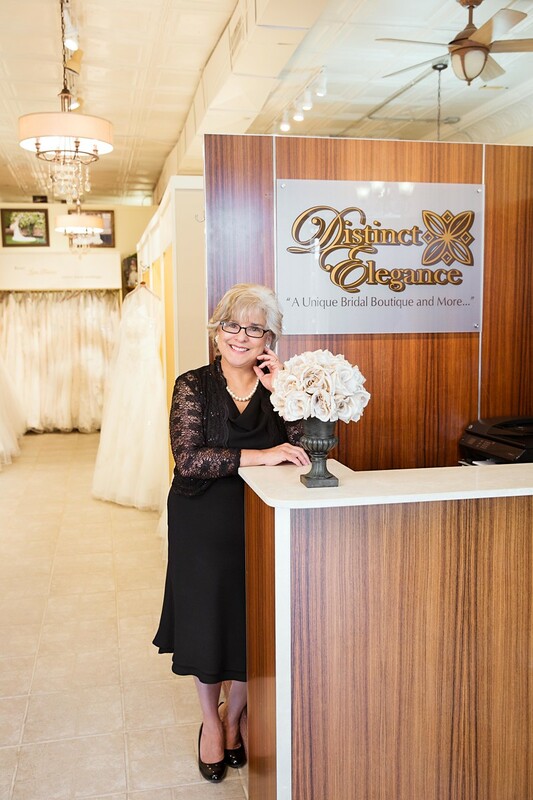 Frances Reed, owner of Distinct Elegance, recently shared with us her experiences as an independent bridal boutique owner. 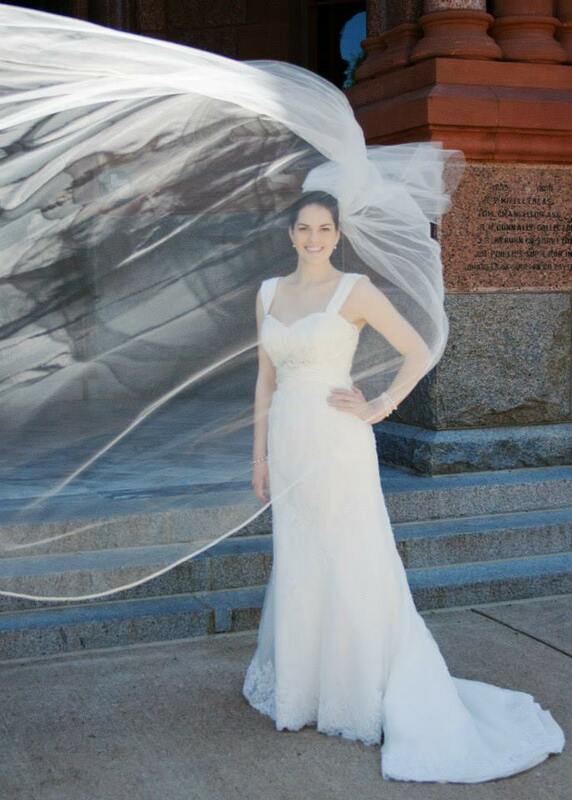 Frances got involved in the bridal business by starting out as a wedding planner. 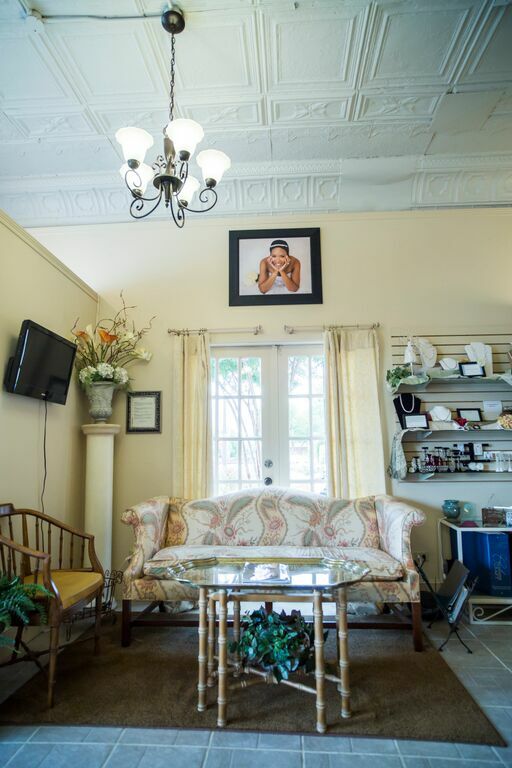 We love her charming salon and her philosophy of providing brides with an amazing experience. Personally hand selecting the beautiful gowns with my brides in mind. Casablanca, Morilee and Private unadvertised lines. Mermaid dresses with beautiful detail in the bodice and drama on the skirt. 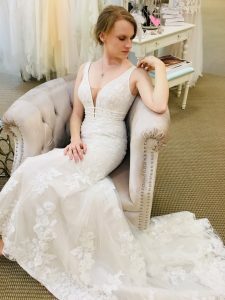 Be true to yourself and say yes to the dress when you love it and wouldn’t change anything about. Most importantly, STOP looking once you find your dream dress. Our location used to be a baby store over 20 years ago. We have had several mothers who walk into the store with their daughters, look around and tell me that they used to buy their daughter’s baby clothes when it used to be “Baby Delights”. Such happy memories and now life comes full circle and again creating special memories at the same place where her daughter gets to choose her wedding dress. Life comes full circle. To carry all private labels and sell of the rack. 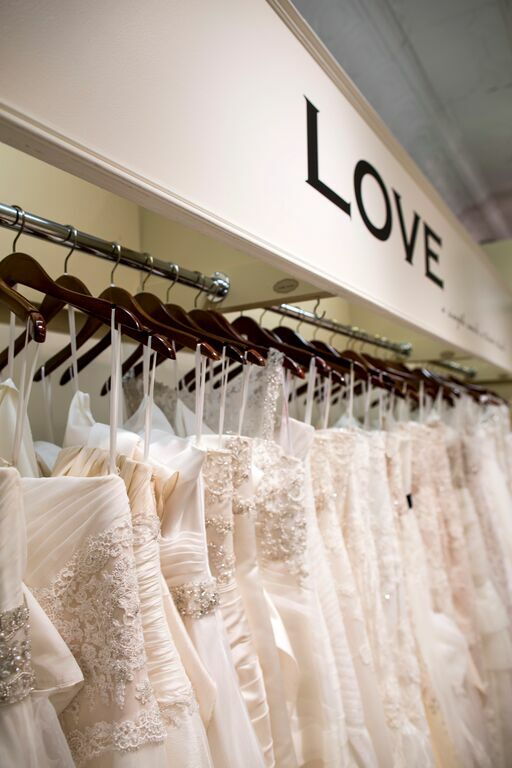 And, to continue giving our brides a one-of-a-kind shopping experience. 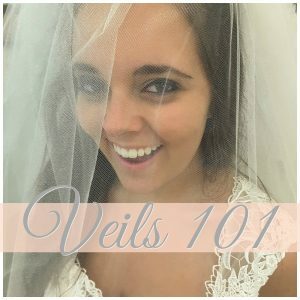 The personal one-on-one attention given to our brides. 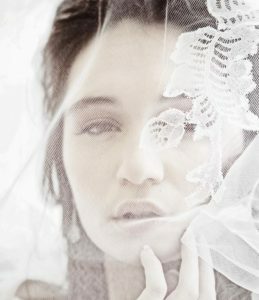 We assign a dedicated consultant to each bride. 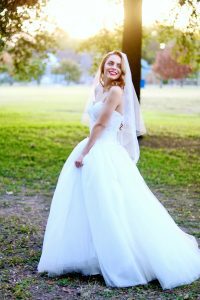 We offer our brides unique styles not sold in every corner. 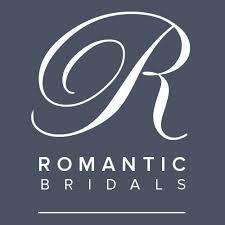 Private bridal suites for each of our brides and their family and friends. They are not out in the open where everyone can see them. I also have a separate bridesmaid boutique. 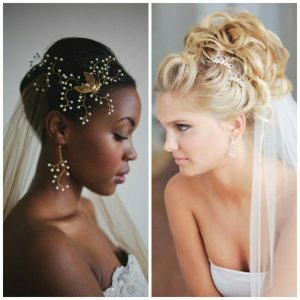 We book one appointment at a time for the bride and her bridesmaids. They have the whole boutique to themselves. 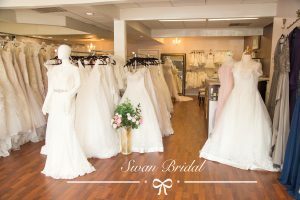 They also have a dedicated consultant to assist them with selecting the dresses to try on. Boutique Hours: Mon, Wed, Fri: 11:30am-6pm | Thurs: 11:30am-7:30pm | Sat: 10am-5pm | By Appointment only.